From your specifications, SELVA assists you in the design of your electronic projects. SELVA’s design office, made up of an experienced engineering team, is at your disposal to undertake all stages of your electronic developments – from CAD design layout to production-ready design. Our design office has a dedicated procurement team in order to supply electronic components during prototypes manufacturing. SELVA is also a center of competence research tax credit approved by the Ministry of Education and Research. 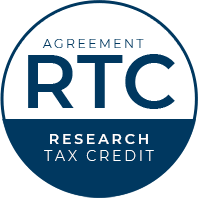 As such, investment in research and development entrusted to SELVA permitted the research tax credit and allow customers to benefit of a grant in order to finance the realization of development of technological projects.